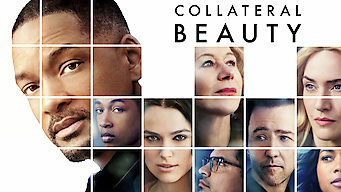 How to watch Collateral Beauty (2016) on Netflix Netherlands! Yes, Collateral Beauty is now available on Dutch Netflix. It arrived for online streaming on December 5, 2018. We'll keep checking Netflix Netherlands for Collateral Beauty, and this page will be updated with any changes. An advertising executive wrestling with grief finds meaning by writing letters to unconventional recipients as caring colleagues plot a ruse. He sends messages to the universe, only to realize that the answers lie here on earth -- and within himself.